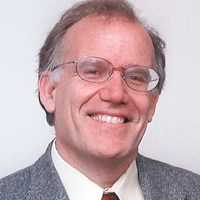 From National Review Online, By Victor Davis Hanson, July 12, 2012 – We are witnessing a seismic shift in global affairs. The shake-up is a perfect storm of political, demographic, and technological change that will soon make the world as we have known it for the last 30 years almost unrecognizable. Since the mid-1980s there have been a number of accepted global constants. The European Union was assumed to have evolved beyond the nation-state as it ended the cycle of militarism and renounced free-market capitalism. With its strong euro, soft power, and nonaligned foreign policy, the EU was praised as a utopian sort of foil to the overarmed U.S. with its ailing dollar.